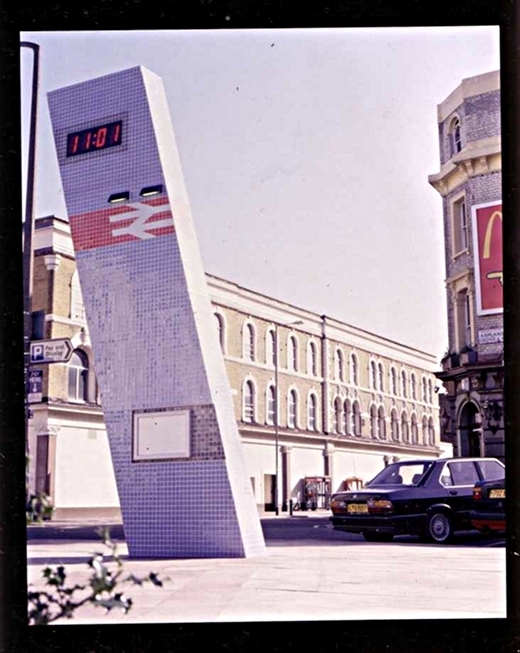 The Clocktower project was born out of TYA’s Hackney Central urban design study, and intended as a “pilot project” - a public demonstration of urban design thinking for the public realm. The project partners were Snug & Outdoor, and the client Hackney Council with support from Groundwork Hackney. 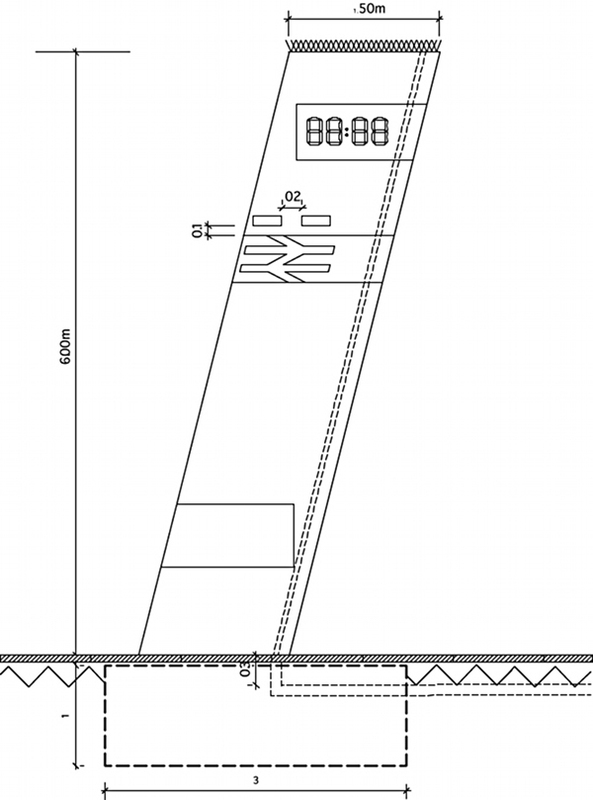 Construction phase was carried out with Hackney Highways term contractor and went very smoothly. 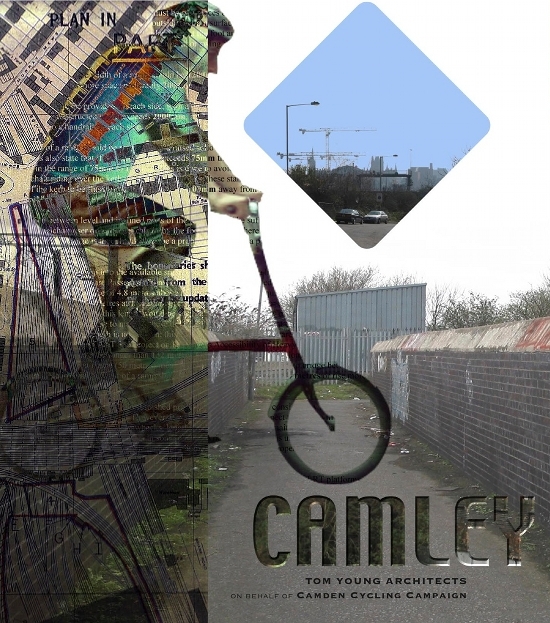 TYA were commissioned by Camden Cycling Campaign to explore scope for a new cycle and pedestrian way between Agar Grove and Camley St. Camley St is a cul-de-sac. Arranged off it are the Camley St Nature Reserve, various wholesale businesses, access to the canal towpath, and, most importantly, the Kings Cross developments. 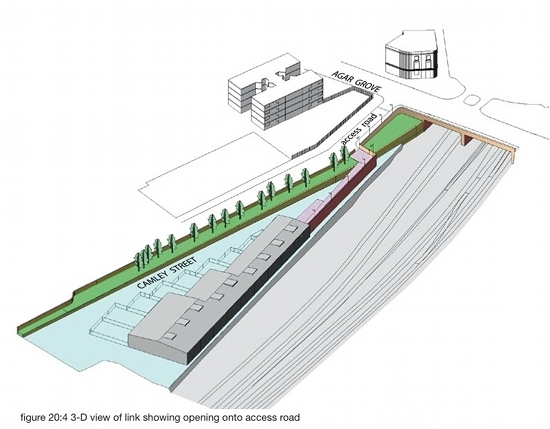 This last factor has transformed the identity of Camley St which has belatedly been recognised as an underused link in the area’s connectivity, a prime candidate for a cycle route into town via a vital new employment centre. 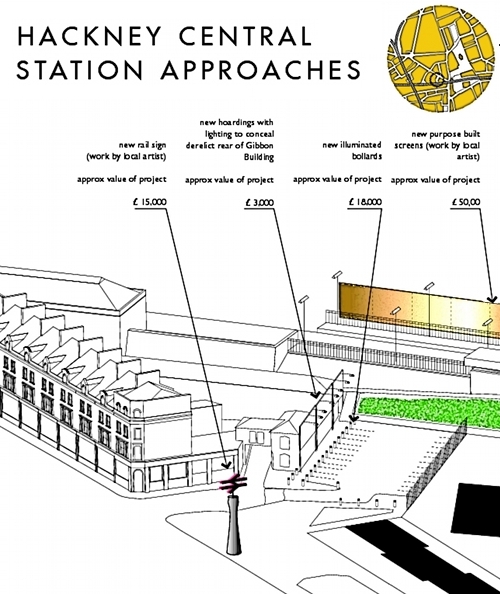 The report was used in conversation with the Kings Cross developers to get project funding. Quite recently, the cycleway was built. The new route is now an integral part of thousands of journeys every week. 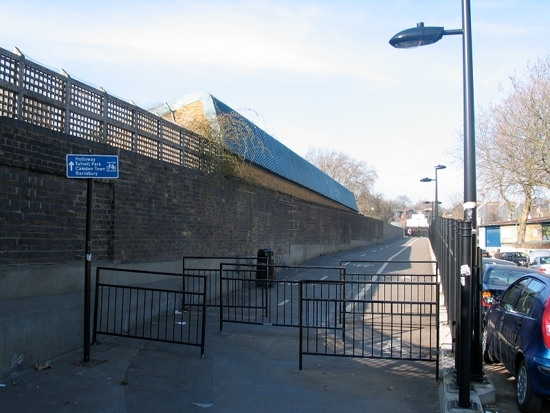 TYA first promoted this new urban connection in 1995 when working for a housing association developing housing on pocket sites in the neigbhouring Agar Grove Estate. It is good news that the idea has been now been realised. 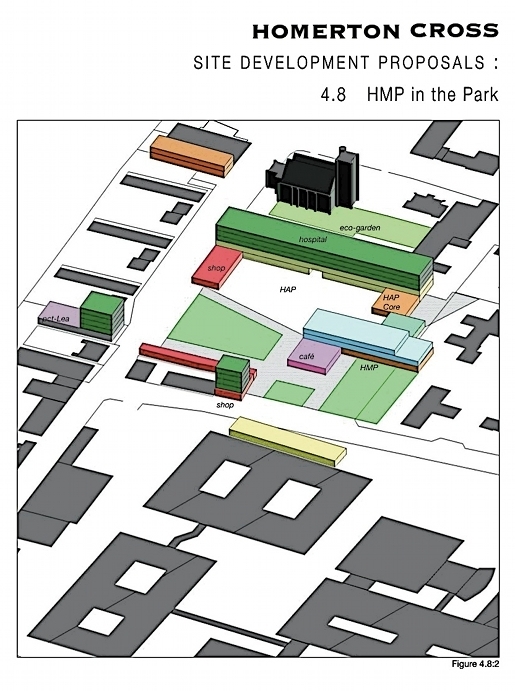 This project emerged from a five year period of advocacy by TYA the focus of which was the cluster of disparate community organisations located opposite Homerton Hospital. The report on behalf of Hackney Council explored the potential of the public realm outside the hospital and role that could be played by third sector organisations in improving it. The key analytical point about the area as a whole related to its major freeholds. These are established as fenced-in territories into which free-standing buildings are withdrawn. The net effect of simplified ownership and the pattern of site occupancy has been a deadened public realm. 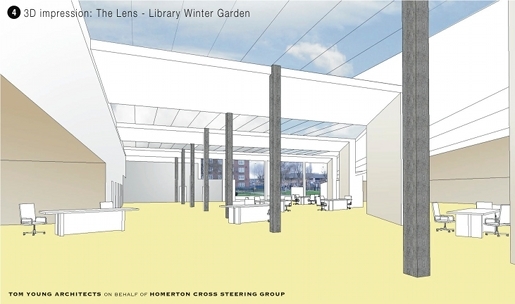 Our work demonstrated a way forward via a menu of small and large scale interventions benefiting the various local organisations and their client-base, which has also fed into the process of drawing up the LDF for Homerton. 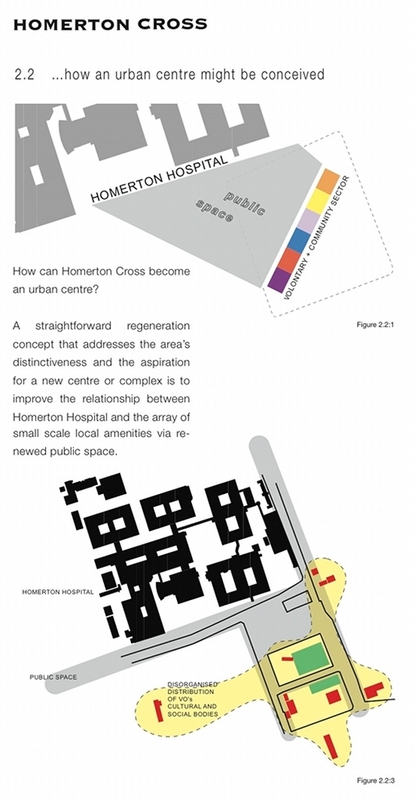 The possibilities put forward in our report remain live for Homerton.